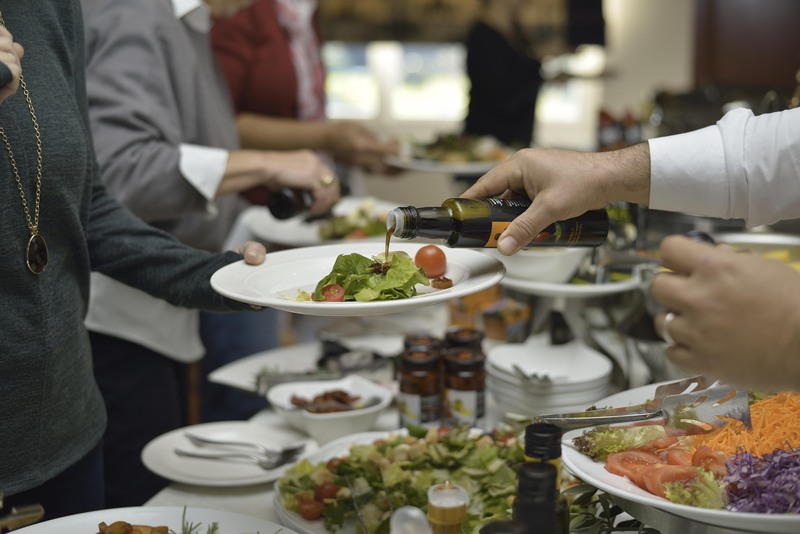 May is International Mediterranean Diet Month, but we’re proponents and followers of the Mediterranean Diet all year long. The Mediterranean way of eating means enjoying mostly plant-based foods, like fresh fruits and veggies, whole grains, fish, and nuts. 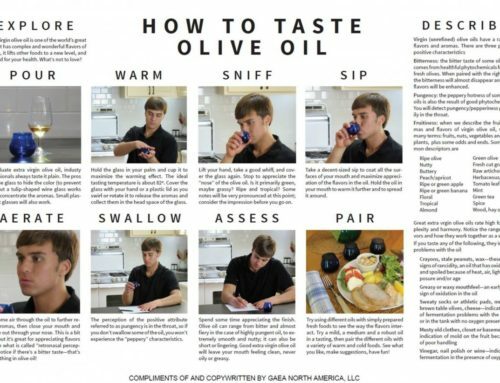 It also means using healthy, monounsaturated fats like olive oil, and whole olives, too. After all, olive trees have been flourishing throughout Greece since about 3,000 B.C. 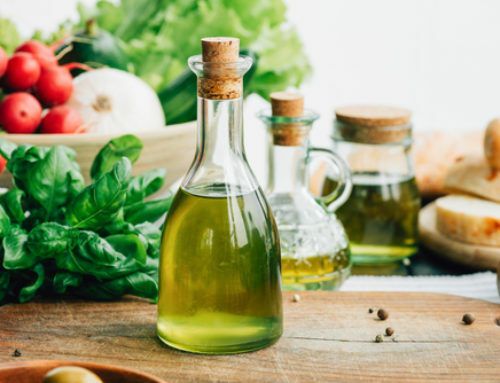 A long list of major health benefits has been attributed to the Mediterranean way of eating, including protection against heart disease and cancer, high cholesterol and cognitive decline. There’s also a lifestyle component of the Med Diet. We’re accustomed to scarfing snacks and grabbing quick meals on the go, but most meals in Greece are leisurely affairs savored with friends, families, maybe some wine, and the luxury of time. We have plenty to learn here. 1. They’re delicious. 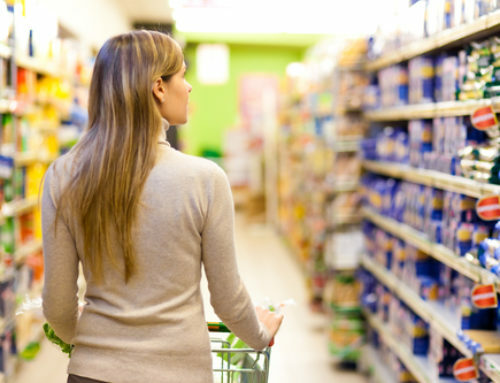 We won’t eat, much less sell, anything that doesn’t taste amazing. 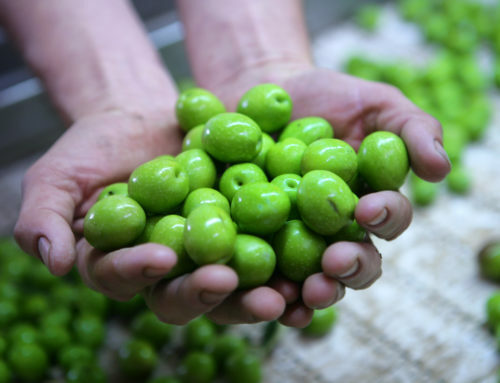 Our olives are juicy and savory, with a great texture and incredible flavor. 2. Get your healthy fats on! Of the 1.5 grams of fat in a 15-gram serving of olives, more than 75 percent is monounsaturated. These healthy monounsaturated fatty acids are associated with decreased risk of heart disease, reduced risk of chronic disease, lower blood pressure, and more far-reaching health benefits. These healthy fats may also aid in weight loss. Plus, they help you feel satisfied. 3. They make super easy snacks. Gaea snack packs, full of sun-ripened and handpicked olives bursting with flavor, are perfect for snacking anytime, anywhere. They’re easy to stash in your purse, backpack, or glove compartment. Our snack packs are liquid free, so you never have to worry about a mess, and re-sealable, if you want to save some for later (real talk: we usually polish them off in one sitting,). ​4. No need to worry about preservatives…or sodium. 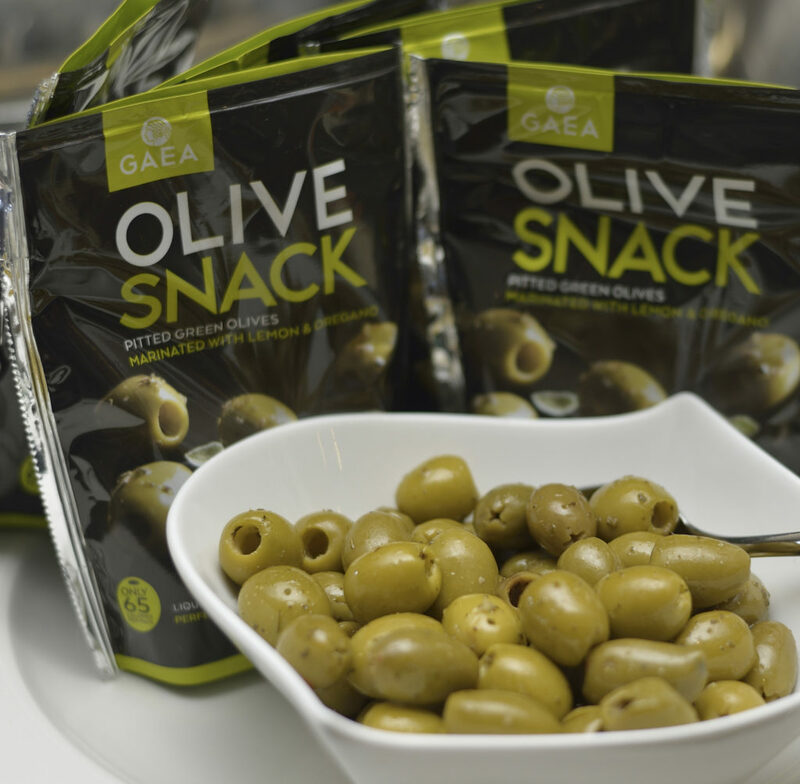 Gaea olive packs are the first olive snack in the world without preservatives or additives. They also have the lowest salt content. 5. They’re rich in polyphenols, which fight oxidative stress and may protect against diseases like heart disease, high blood pressure and cholesterol, and certain types of cancer. 6. 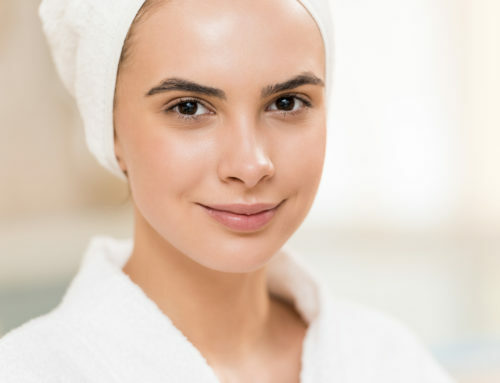 Hi there, Vitamin E. Olives are chock-full of this powerful antioxidant, which may help with skin and hair health and protect us from neurological disorders. 7. Your eyes will thank you. Olives are rich in vitamin A, an antioxidant that’s essential for protecting the cornea and keeping our eyes healthy. Vitamin A may help prevent age-related eye problems like macular degeneration, cataracts, and glaucoma. 8. They’re low in calories. Our snacks packs have 15 calories per serving, or 30 calories if you devour the whole package. 9. They’re versatile. Snacking is always a great option—but olives also add a pop of briny, lovely flavor to salads, pizza, pasta, and beyond. We love our green olives with chicken thighs, roasted with tomatoes and topped with feta. And Kalamata olives are perfect in pasta, with rosemary, chickpeas, and a generous glug of Sitia DOP extra-virgin olive oil. 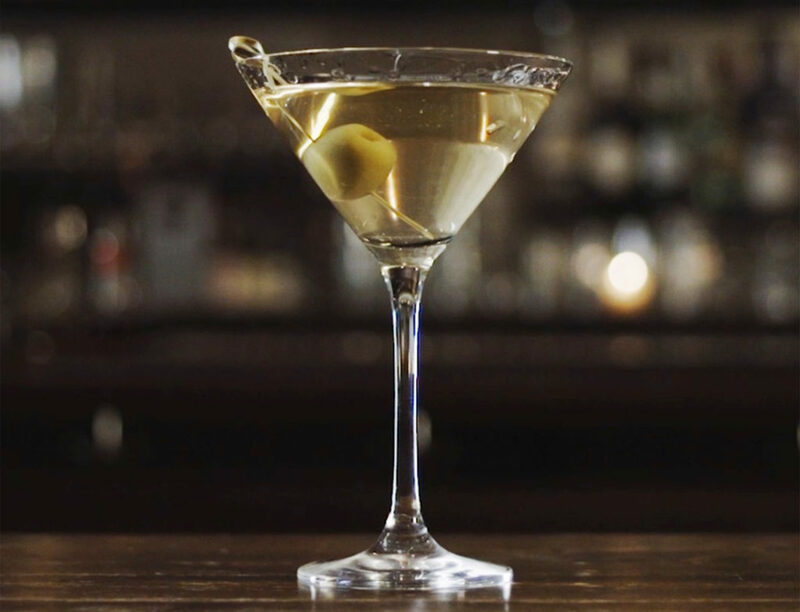 And there’s always a dirty martini!